It’s Sunday morning and the time change has me up at 5 am. I’m still reeling from an amazing day yesterday. 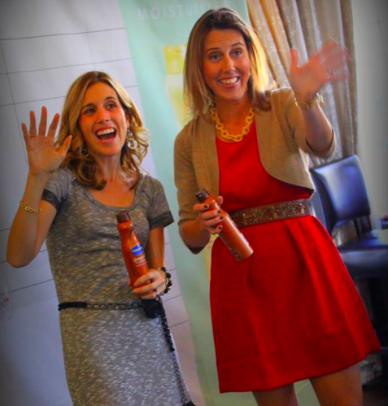 It was our 3rd Mom Mixer – a social media event that I put on together with my business partner Colleen from @ClassyMommy. 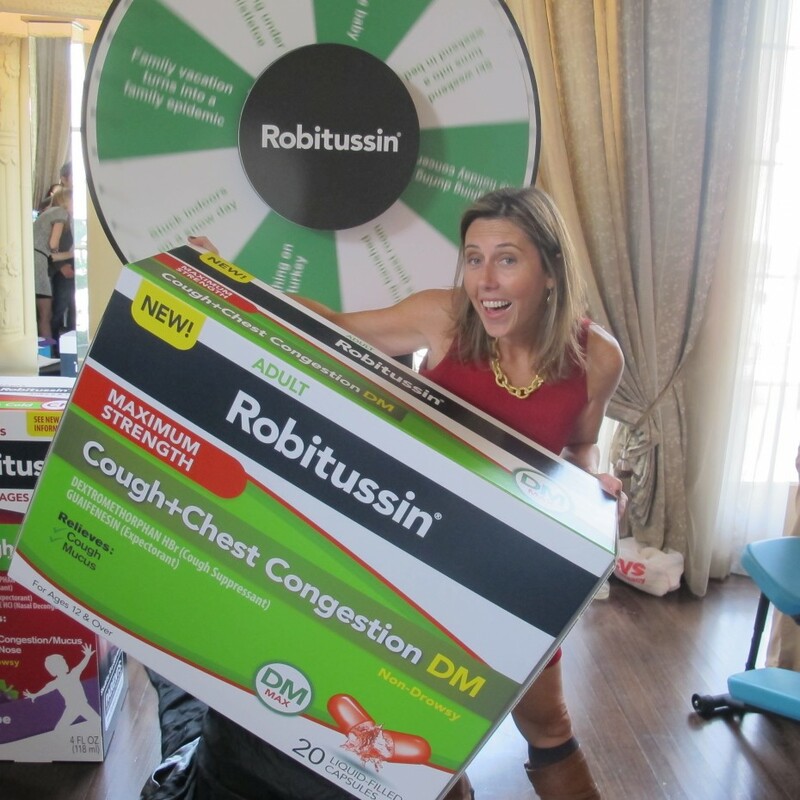 This event was the Holiday Mom Mixer with Vaseline. I’ve been comparing these events a little bit to a wedding lately. We had over 200 attendees (more than my wedding!) and it requires a heck of a lot of planning and time to set it all up. Then the day itself is an actual blast – mingling with guests, interacting with the amazing brands and the hours fly by. Today, I’m a mix of a high from the success of the day and a little bit of a feeling of, “man, it’s over?” (in both disappointment and relief) going on. 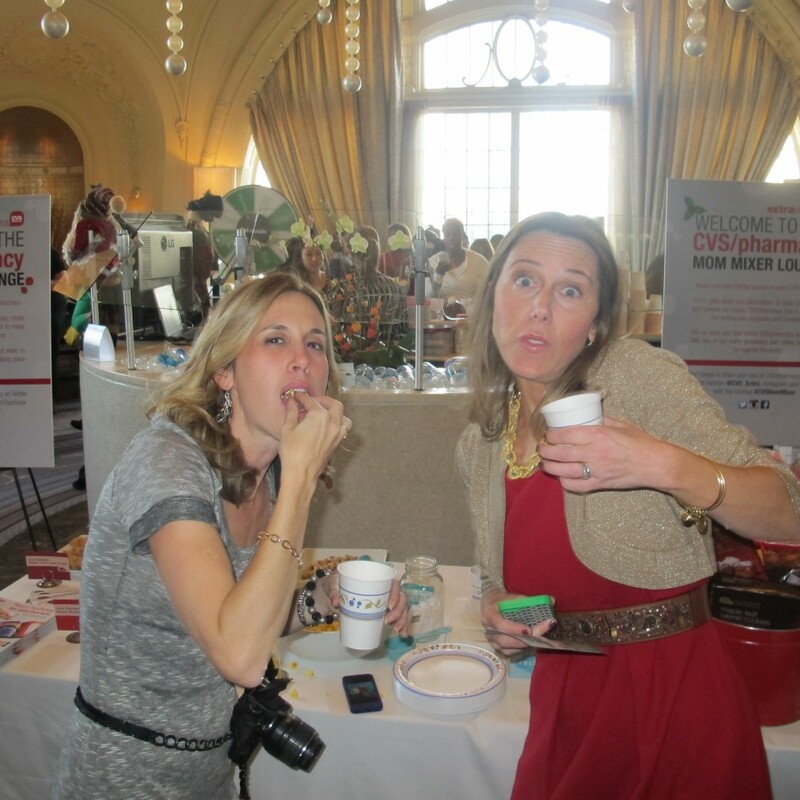 These events simply could not happen without the help of having a business partner, our husbands and our kids. They do everything from putting the Step& Repeat together, to hauling bags, to stuffing bags to emotional support. Vaseline was our title sponsor and they came with two products- the @VaselineBrand #SprayandGo Moisturizer Cocoa Radiant which is an awesome spray-on lotion product. It moisturizes in seconds with a quick spray and doesn’t leave a greasy feel- I love it for Moms on the go. 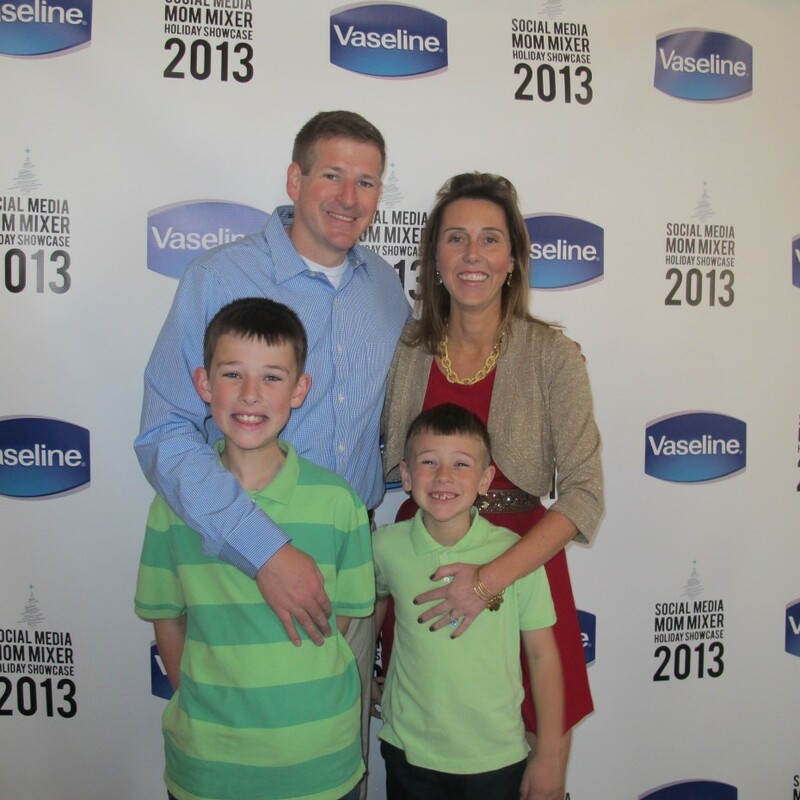 They had a photo booth for all of the ladies to try the product and get silly with – you can see all of the photos from our attendees who went in to the booth here on this Mom Mixer Vaseline page. Click on each to see the animation – some of these crack me up!!! 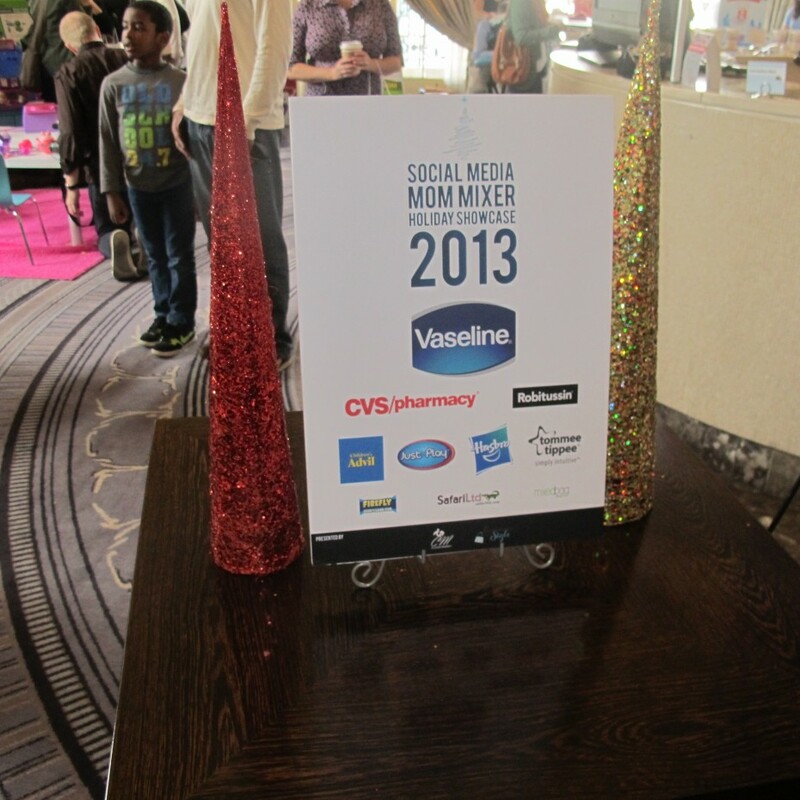 They also brought a BRAND NEW Vaseline product that officially launched just this November 1st! It’s the @VaselineBrand Lip Therapy Rosy Lips. 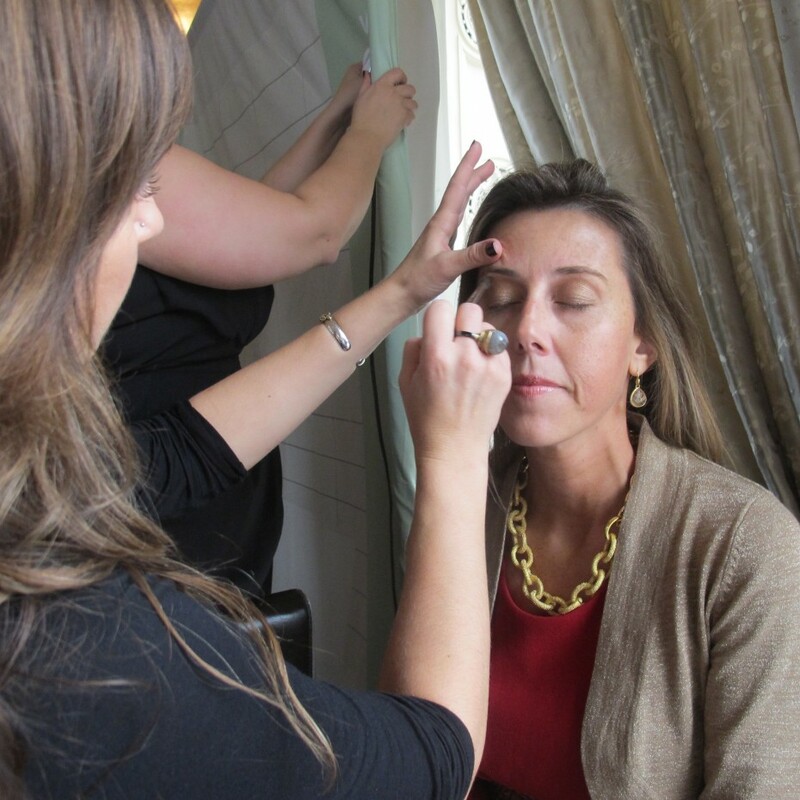 They were giving mini-makeovers which was so much fun and of course they were using the new Rosy Lips product. I love it – it’s really moisturizing like you would expect and the texture feels like the old school Petroleum Jelly Vaseline product we all know and love but it’s pink to give your lips a bit of a tint and is also rose, vanilla and berry scented. 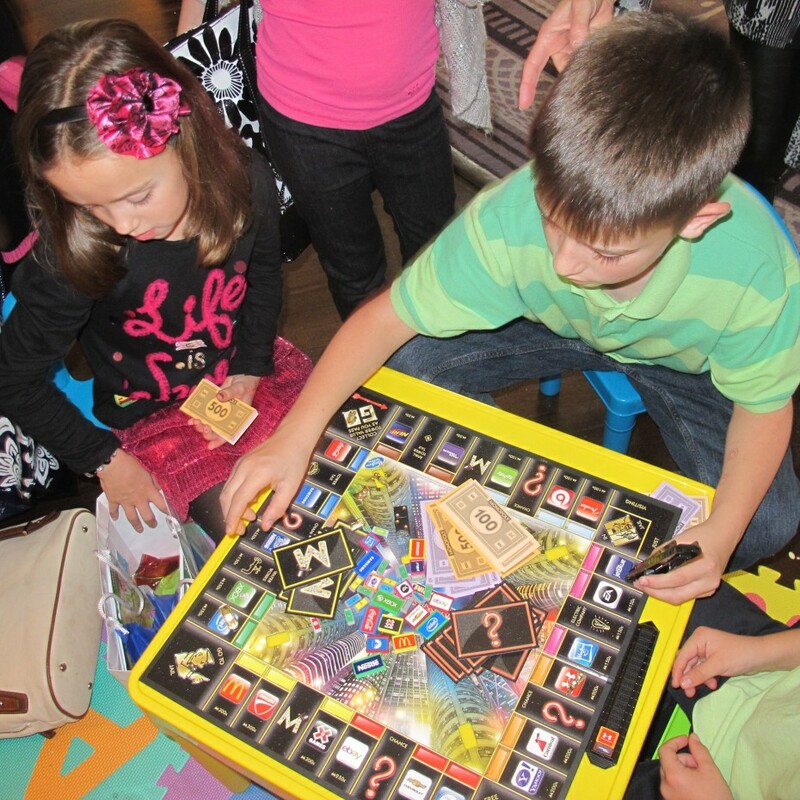 And my kids all time fav from the Hasbro booth and their pick for the holiday season is this Monopoly Empire game. They played it throughout the event and then again when we got home! CVS Pharmacy came with a bunch of amazing snacks and coffee products great for the holiday season. Did you know that CVS has great food products? They’re a great option for nuts, cookies and other holiday-entertainment food items. 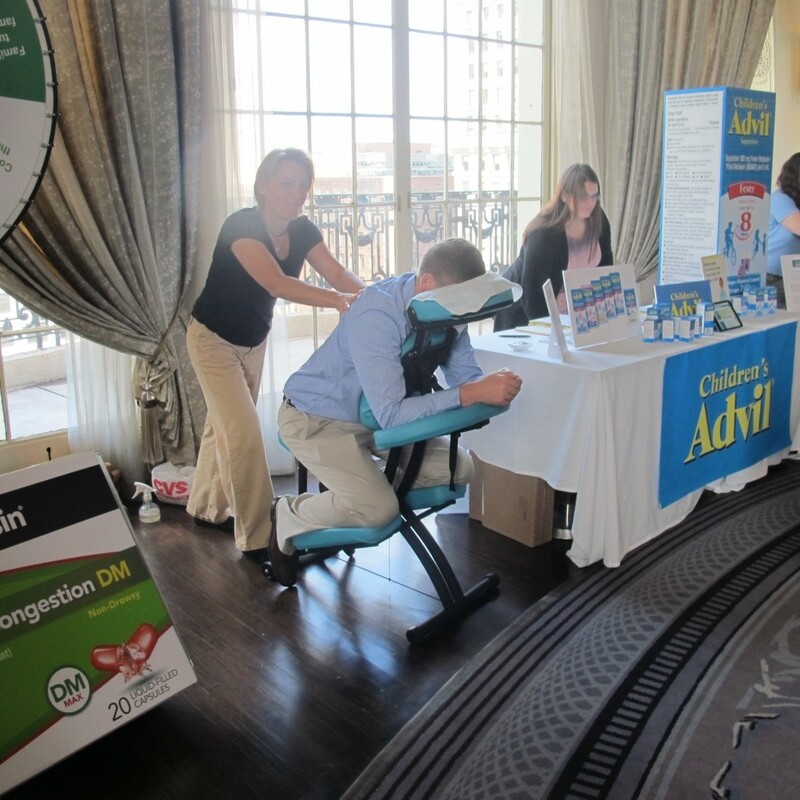 Children’s Advil came with massages for the attendees – hubby took full advantage of that! Because parents need a little relief after having dealt with sick kids, right? 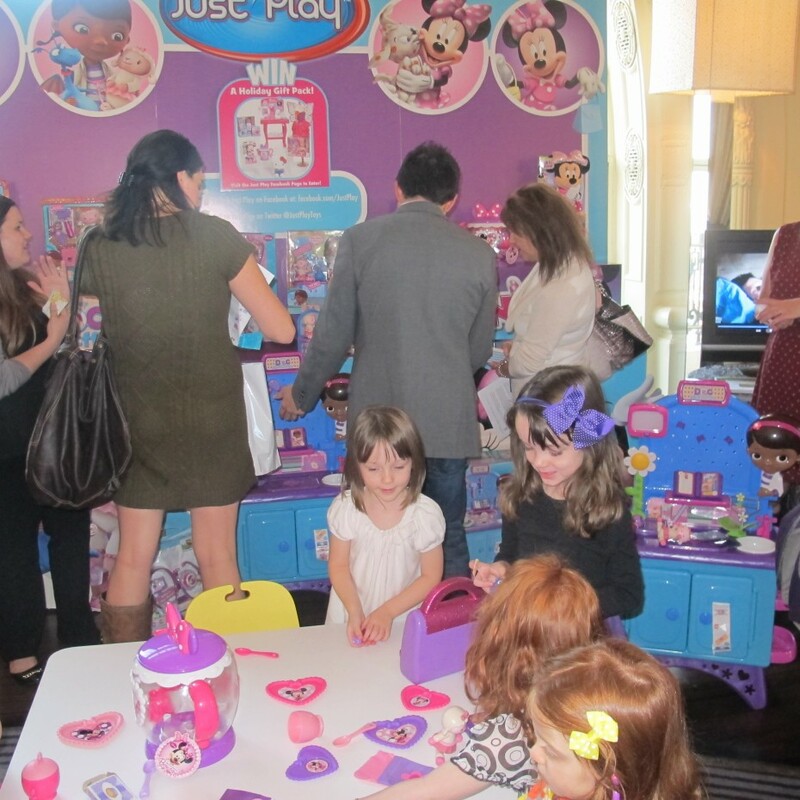 The kids LOVED the pop up booth at Just Play Toys which featured their great line of Minnie Mouse and Doc McStuffins toys! What more can I say at this point. An amazing, amazing day. I will share more as I get a chance to decompress and get my thoughts together. I’ll be bringing you more from each of these brands – hot picks for the holiday season and look for a couple of Twitter parties in the future where you can win prizes from these brands! Wow!!!! What an undertaking!!! 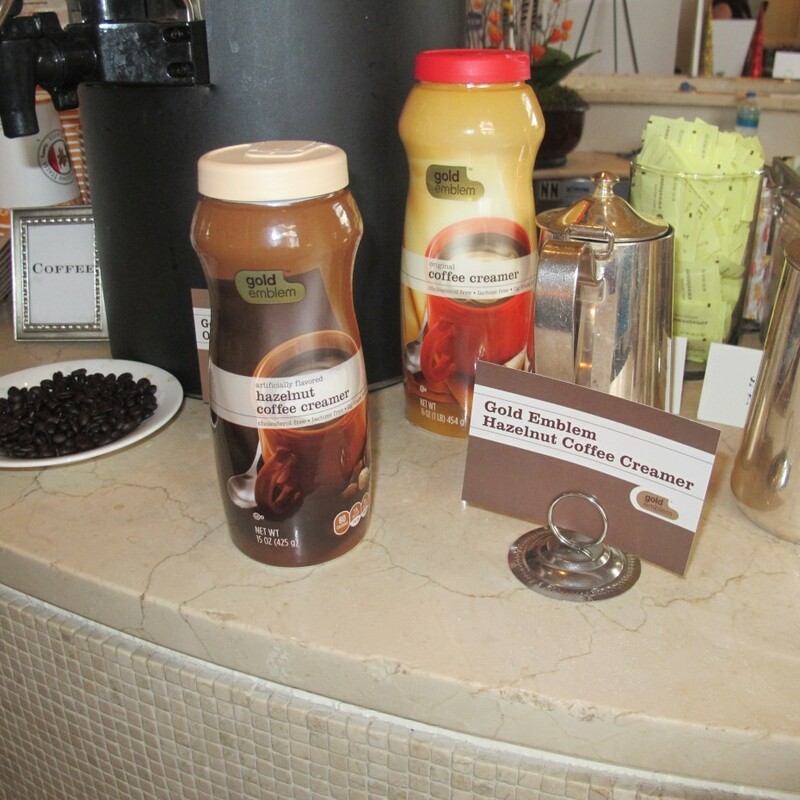 Congratulations on a successful event with great products!!!!! Looks like you all had a great event! Such a great event. Very well done with great brands thank for exposing them to all of us. 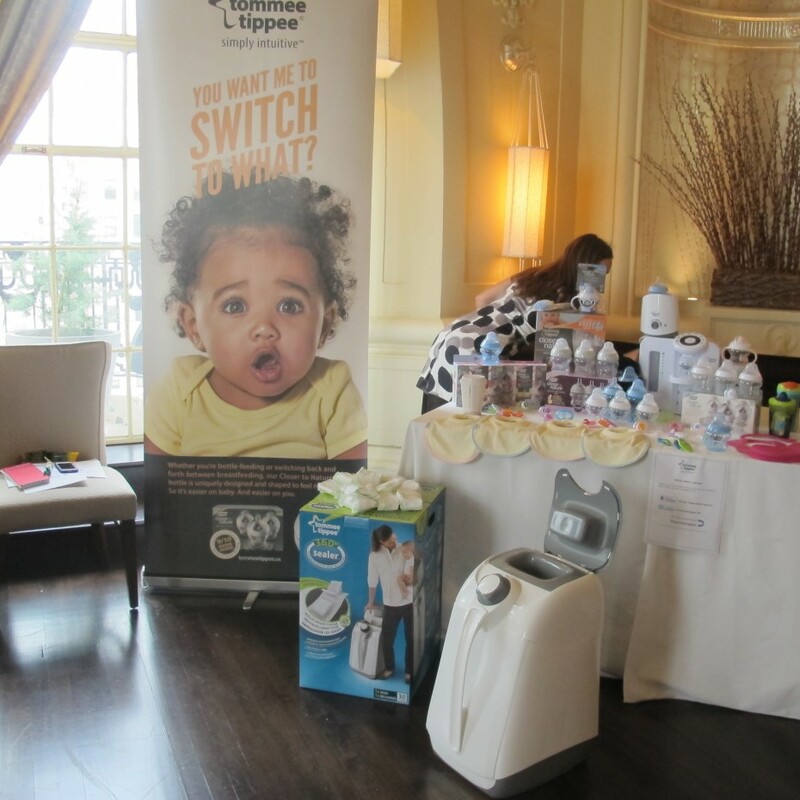 Thank you so much – it was such a fun event and my first Mom Mixer! It was great connecting with all the people I know on Facebook and from blogging ðŸ™‚ And such great products! Yay! So glad you made it to your first one Gina! I always love seeing everyone in person. Thanks again for coming and hope to see you at the next one, if not sooner! How fun! I wish I lived near you so I could have attended! Looks like a great event. Looks like an awesome event! How do you get on the invite list for the next one?? I think I need to see this first hand. Congrats on pulling it off with success! Lindsay – are you local? Like us on FB! The fans on there will always get first hand news of upcoming events!! Thanks for the comment! You did an outstanding job putting all of that together! WAY TO GO : ). 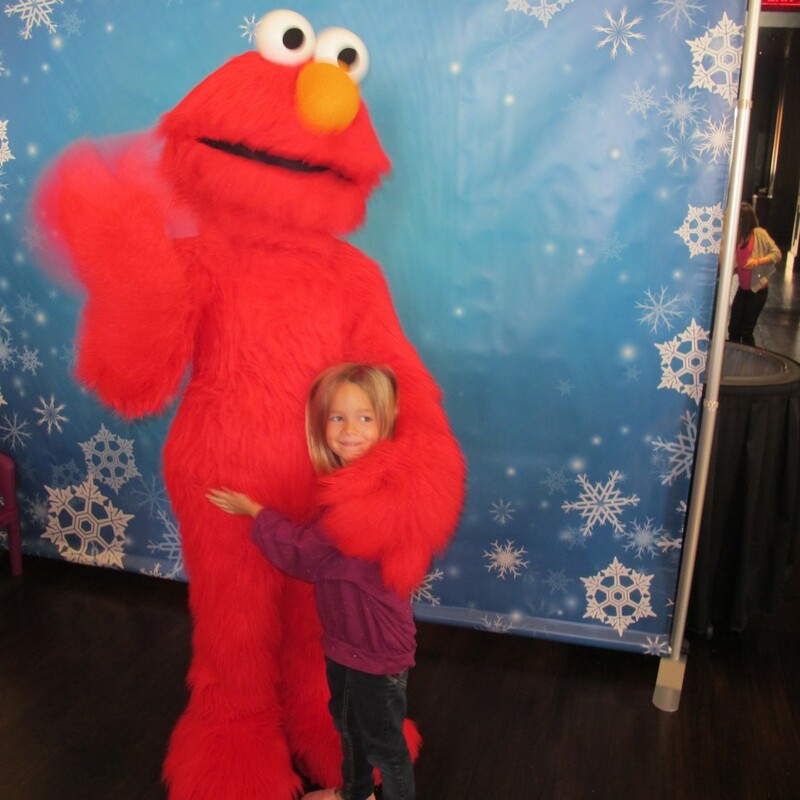 What a fun & fabulous event – looks like it was a total success! Congratulations! Way to go! Looks like an amazing, amazing event. You and Colleen never cease to amaze! I can’t wait to try the Vaseline Rosy Lips – sounds perfect for winter. I am always amazed what you two pull off. AMAZING. I wish I could have made it. We missed you, Jo-Lynne! Hoping D is feeling better soon and hopefully you can come for the next time and have all healthy kids! What a cool event!! Love the spray lotion by vaseline and of course CVS is a huge favorite of mine! It was an AMAZING event! I’m sure you’re exhausted, the extensive planning was evident in every last detail. Great work, and I’m already looking forward to the next one. Loved the event!!!! Thanks for being so awesome!! !